New Orleans - Masks Optional - Fun Inevitable! 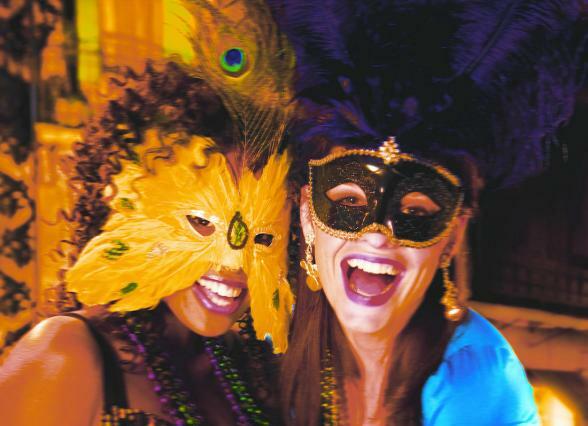 New Orleans is America’s most sensual city. Steeped in a history of influences from Europe, the Caribbean, Africa and beyond, it’s a brilliant mosaic of culture, food and music. Here you’ll find the roots of Jazz and a blossoming culture that is like nowhere else on Earth . A destination open 365 days a year, where fun is a way of life. Founded in 1718 historic New Orleans is an extremely walk-able city and begging to be explored. Head for the intriguing French Quarter with its Spanish architecture and check out the lively jazz clubs on Bourbon Street or Jackson Square, the soul of the French Quarter. Apart from the clubs, bars, restaurants and cafes, the Quarter is swarming with museums, some of which are incredibly fascinating, like the Voodoo Museum. This black art was created by slaves as a weapon to defend themselves and take revenge against the viciousness of their ‘masters'. 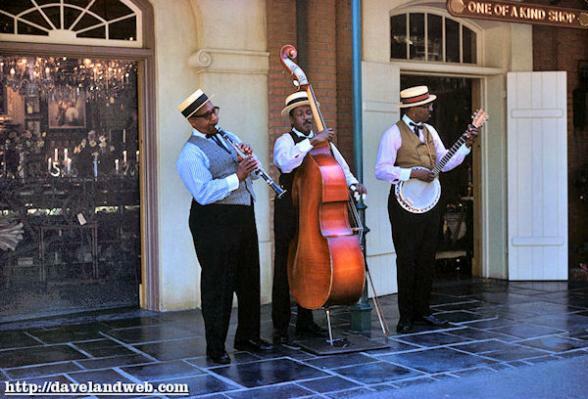 New Orleans grooves along to its own distinct soundtrack.The birthplace of Jazz with greats such as Louis Armstrong , King Oliver and Danny Barker , it’s also loved for its Rhythm & Blues and Rock too. . The city gave birth to legends like Earl King, Professor Longhair and the team of Dave Bartholomew and Fats Domino who together defined the New Orleans sound it introduced to the world. 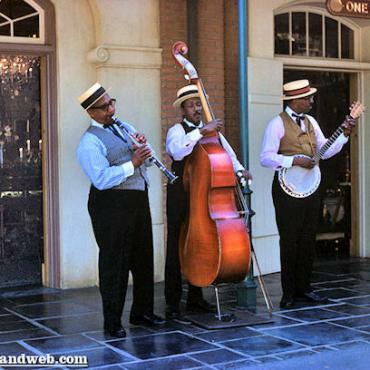 Stroll through New Orleans on any given Sunday and hear the unified voice of soulful Gospel music rising from churches. Indulge in the 17th century Cajun music and lively Afro- Caribbean Zydeco rhythms as you explore this fascinating destination. Music is New Orleans’ loudest, proudest export and it’s inexhaustible. Enjoy. New Orleans - "Food, Glorious Food"
You’ll find your time in New Orleans isn’t kept in hours or days, but in meals. Beignets for breakfast. Shrimp po-boys and muffulettas for lunch. Gumbo, shrimp remoulade and grilled oysters for dinner. And for dessert crème brulee and flaming bananas Foster. You’ll learn that dining is a passionate art form in New Orleans. It’s no wonder it’s often named as “One of America’s Top 5 Restaurant Cities”. 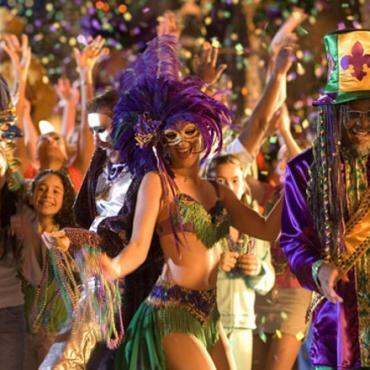 Music, wine, food and culture...you name it, New Orleans has a festival for it and they're available year-round! 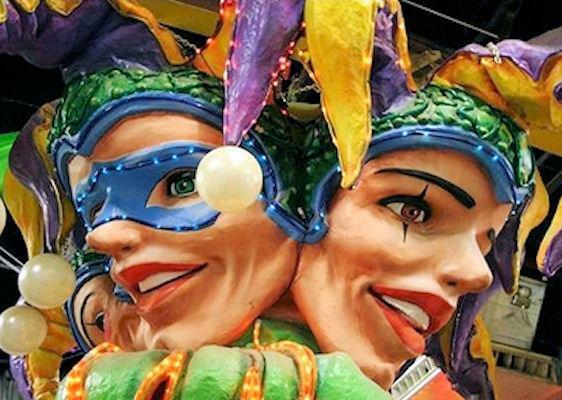 The most famous of them all is possibly the biggest free party on earth , the Mardi Gras celebrations happening January through March. 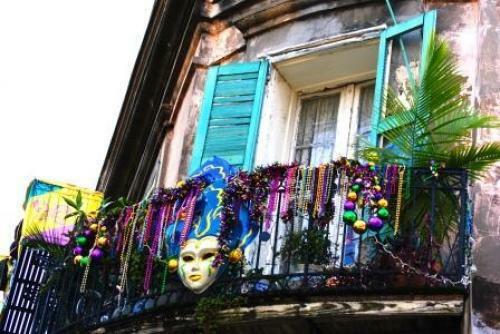 In spring enjoy the Tennessee Williams Festival and New Orleans premier Jazz celebration- Jazz Fest . 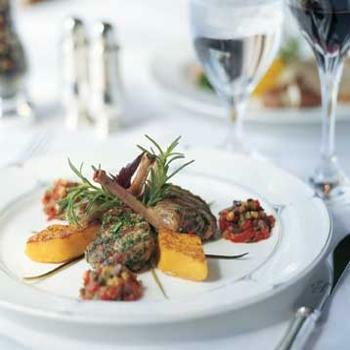 New Orleans Food & Wine Experience, will have your taste buds going in late May. 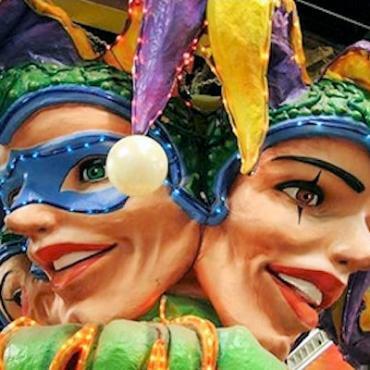 The Beer Tasting , International Arts Festivals , Swamp Pop Music and Gospel Gathering will keep you occupied in the summer months, as will the incredible Satchmo Summerfest , a celebration of the life of the great Louis Armstrong. 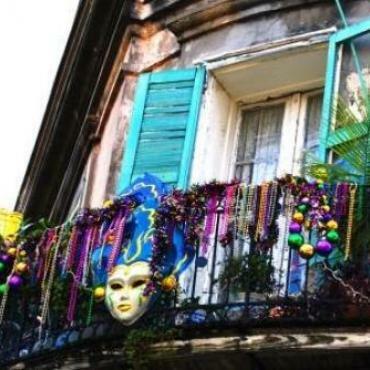 In autumn/winter you can look forward to festivals celebrating “ America’s most haunted city ” New Orleans, as well as Film Fest and the Voodoo Music Experience . In the festive season, New Orleans welcomes visitors around its 19th century homes adorned with incredible decorations, enjoy Gospel choirs in St Louis Cathedral. 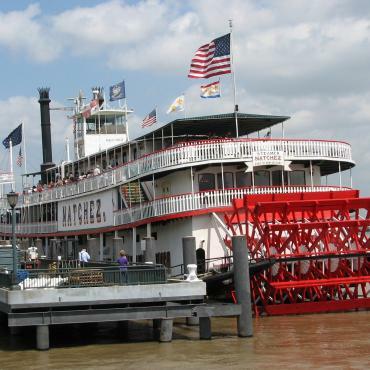 Wherever your curiosity leads you, there's a guided tour in New Orleans to show you the way! As walk-able as the city is, it is always a good idea to be shown around by a professional guide, you'll learn so much more about "The Big Easy" as it's fondly known. 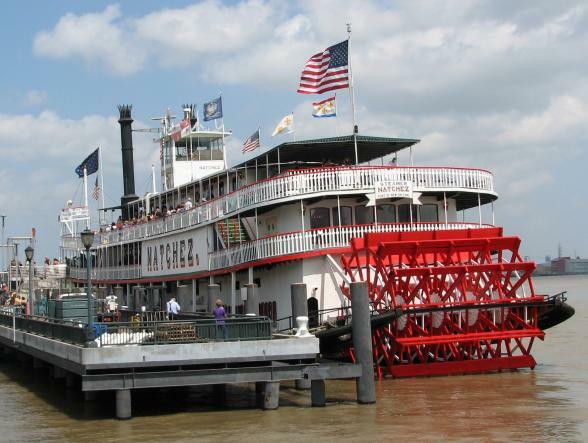 Our favourites include: The French Quarter Walking Tour , The Garden District Tour , The New Orleans Super City Tour , The Swamp & Bayou Experience , Paddle Steaming down the Mississippi , Hurricane Katrina, After Dark Ghosts & Spirits Tour and of course, a Jazz Cruise . Bon Voyage can also pre-book for you River Road Plantation Tours , Cookery Lessons in The New Orleans School of Cookery, eerie Cemetery & Voodoo Tours and Ghost and Vampires Experiences. Antiques, unique jewellery, designer clothes whatever your shopping passion New Orleans delivers. Check out the high-end shopping in the heart of the French Quarter at Royal Street , then slip over to Jackson Square for eclectic goods and an interesting market . You'll adore Magazine Street with its six miles of boutiques and cafes. If Art is your bag stroll over to The Art District where 19th -century houses and warehouses have been transformed into 21st-century galleries, restaurants and chic boutiques. 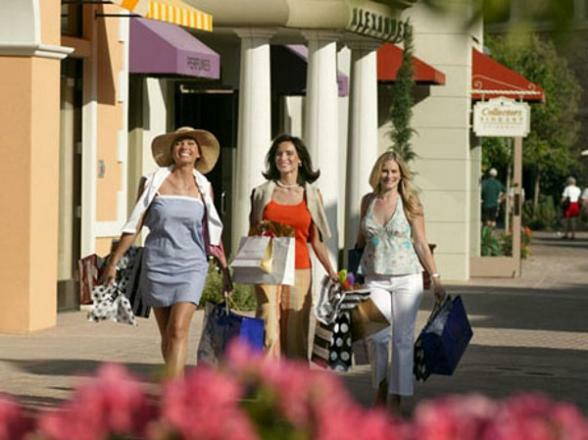 Head to the lively Riverwalk for a choice of over 140 speciality shops and riverside dining. Trust us, when it comes to shopping in New Orleans, you'll be spoilt for choice and the icing on the shopping cake is that New Orleans offers you a TAX FREE shopping experience. £995: The best of New Orleans - for a five-night break – including a walking tour of the city, a Mississippi Jazz River Cruise and an excursion to the Oak Alley Plantation Home – with US specialist, Bon Voyage. This twin share price, for departures in includes return Heathrow flights, room-only accommodation at the Royal Sonesta Hotel – in the heart of the historic French Quarter on Bourbon Street - and excursions as above. The Royal Sonesta is also home to the renowned Irvin Mayfield’s Jazz Playhouse, claimed to be the best jazz club in the city. Other durations/hotels available, plus a full range of pre-bookable excursions. 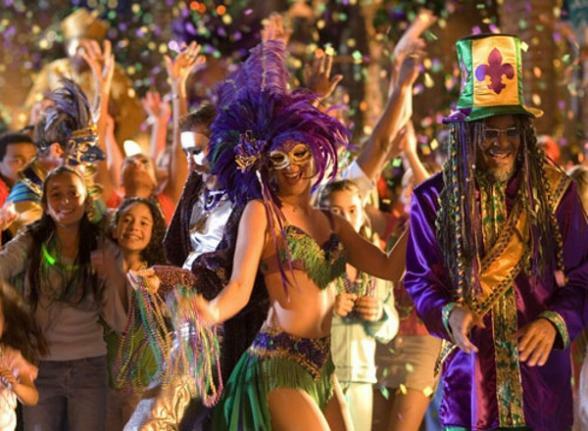 Include New Orleans as part of your tailor-made holiday to the USA, call Bon Voyage on (0800) 316 3012 for further details.. Experience the sights and sounds of the Deep South on this fascinating Music & Heritage journey through Georgia, Tennessee, Alabama, Louisiana and Mississippi.